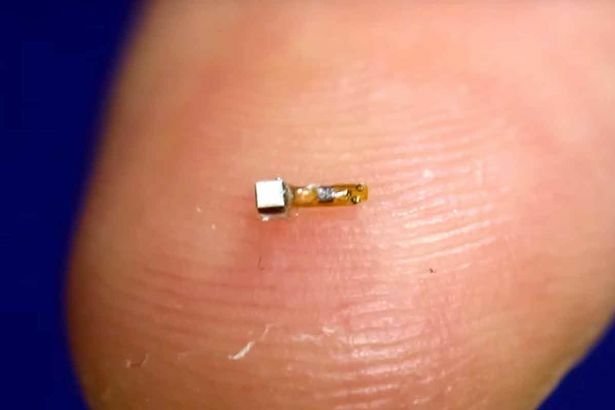 New wireless sensors no bigger than dust could let thousands of people monitor and reclaim their health over time. Wireless technology already lets people enjoy activities like listening to music, but now, scientists have created barely-there wireless sensors applicable to dozens of medical conditions. 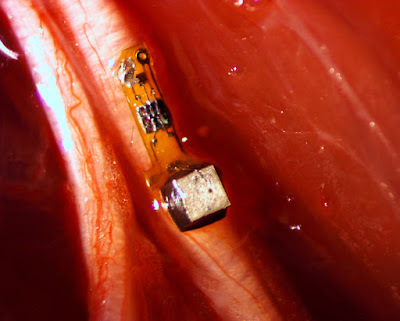 These tiny, implantable sensors, so small that creators refer to them as "neural dust," work based on ultrasound rather than electromagnetic waves and have the capacity to provide real-time internal monitoring. Why businesses and general consumers need to care. Modern workers are being exposed to new stressors and health-damaging processes and products all the time. Experts routinely assert that the contemporary work environment contributes to a variety of conditions, such as heart disease, sleep disturbance, hormonal disruption, joint/muscle damage, diabetes, and even cancer. If researchers can hone the neural dust technology, doctors theoretically could prevent and treat the diseases workers and their families combat much more effectively, potentially decreasing what companies have to spend to maintain a healthy, loyal, and productive staff. Not quite there, but on the way. Neural dust isn't ready to treat everything, and many more clinical trials are necessary to expand safety and effectiveness. Still, the technology puts workers and the general public on the cusp of addressing health in a way that's totally unprecedented. It's definitely an advancement worth watching and investing in, no matter how many people you have on your payroll. The question is, would you want it?